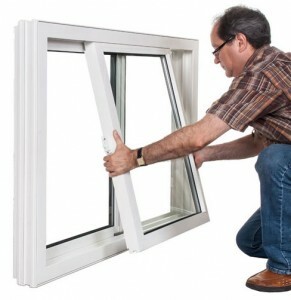 Make sure your new window installation is done by experienced vinyl window installers. Many inexperienced contractors fail to properly install windows and frames, which can undermine the benefits of even the best vinyl windows. Vinyltek works with reputable dealers to make sure your window installation is done right the first time. Our expert dealers will work with you, from window selection and measurements right through to installation and follow up. Visit any one of our local showrooms — throughout Metro Vancouver and BC — to learn more about our windows and doors, and our process. Connect with us today to set up a visit.